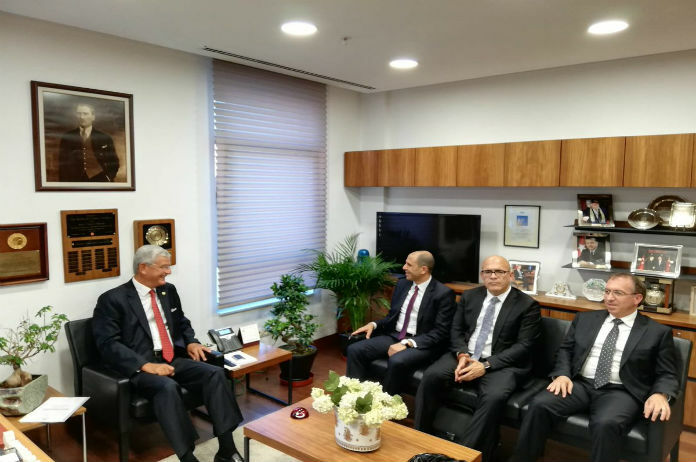 The head of the Turkish parliament’s Foreign Affairs Committee Volkan Bozkir had meeting with Foreign Minister of Turkish Republic of Northern Cyprus (TRNC) Kudret Ozersay in capital Ankara. “Any progress in Cyprus pleases us and if any problem arises there, we feel sorrow,” Bozkir said. 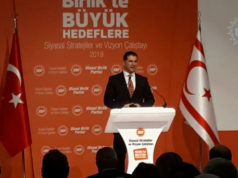 Ozersay, for his part, said the TRNC has been isolated from the world. “I want to honestly emphasize that we will continue to shape up our foreign policy together with Turkish Republic,” he said.